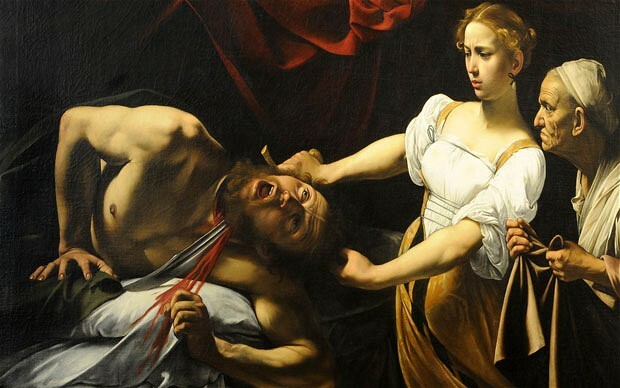 The “state-sponsored assassination” was carried out with the secret approval of the Vatican, Prof Pacelli claims in a forthcoming book, Caravaggio – Between Art and Science. 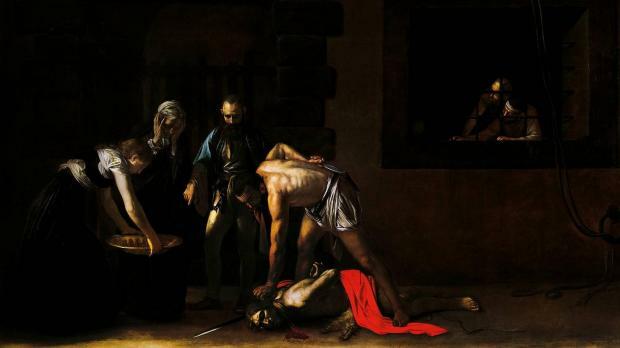 The decision to dump the body at sea explained why there are no funeral or burial records recording Caravaggio’s death. “Had he died at Porto Ercole, he would have been given a funeral, especially given the fact that his brother was a priest,” Prof Pacelli said. “He would not just have been forgotten.” Caravaggio, whose artistic genius was matched only by a supreme talent for creating enemies, was subjected to a violent attack in Naples in 1609 by unidentified assailants which left him disfigured. He was expelled by the Knights on the grounds that he had become “a foul and rotten member” of the order and imprisoned in a castle dungeon. 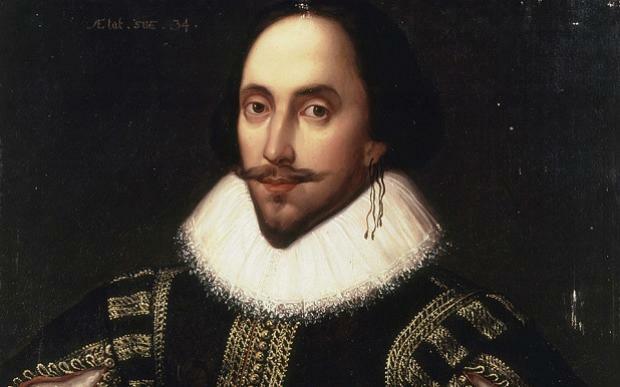 “They had ample opportunities to kill him sooner – either when he was in Malta, or during the time he spent in nearby Sicily afterwards.” Dr Spike believes the artist was killed – possibly accidentally – in a fight, and that his body was unceremoniously dumped. In 2010, after a year-long investigation using DNA analysis and carbon dating, Italian researchers claimed to have found Caravaggio’s bones in a church ossuary in Porto Ercole. You know you’ve made it when Google decides to honor you with a Google Doodle. 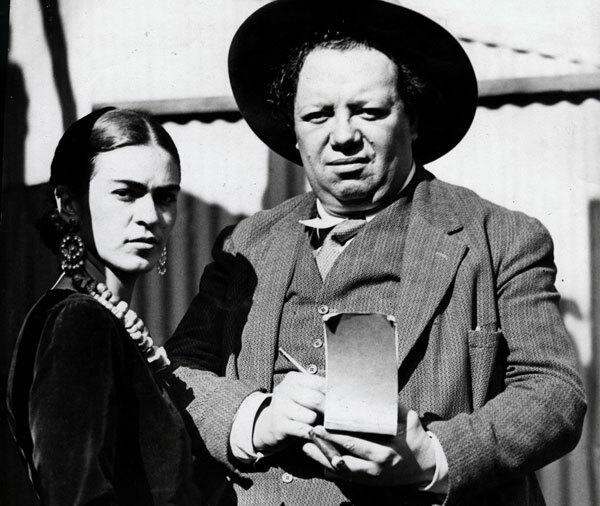 Of course artist and social activist Diego Rivera made it well before Thursday morning, but the Google Doodle honoring his 125th birthday spreads the word about the Mexican master to millions and millions. Google’s Doodle shows a mural replicating Diego’s distinct aesthetic, capturing his many depictions of industrialism and everyday life in Mexico. “I’ve never believed in God, but I believe in Picasso,” Rivera once said. Diego María de la Concepción Juan Nepomuceno Estanislao de la Rivera y Barrientos Acosta y Rodríguez was born in Guanajuato, Mexico, on Dec. 13, 1886. He began drawing at a young age, then later went on to study art in Europe before making his return to Mexico. As one of the founders of the Mexican Mural Renaissance, Rivera painted fresco cycles for public buildings in Mexico in the 1920s. He was commissioned to paint numerous murals in the United States, including a piece at the American Stock Exchange Luncheon Club and for the California School of Fine Arts. His most controversial mural, the “Man at the Crossroads” at Rockefeller Center, was commissioned by Nelson Rockefeller. A lifelong Marxist, Rivera depicted symbols of Communism in the mural, with portraits of Leon Trotsky and Vladimir Lenin. Rivera was known as much for his artwork as he was for his tumultuous love affairs. His most memorable relationship was with surrealist artist Frida Kahlo, whom he married in 1929, divorced, then remarried years later. The Museum of Modern Art in New York is currently showing five of the eight frescoes Rivera created for an introspective for the museum in 1930. 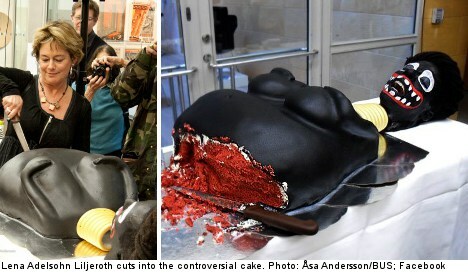 The works will be on display through May 14. Without the slightest trace of shame…. The Turin Shroud is neither an authentic cloth in which Christ’s body was wrapped nor a medieval forgery, but the creation of early Renaissance artist Giotto, according to new book by an Italian art historian. Luciano Buso claims to have found Giotto di Bondone’s signature hidden in the 14ft-long, sepia-coloured burial cloth, as well as the number 15. The historian believes that the number is a reference to 1315, and that the artist was commissioned in that year to come up with an exact copy of the relic because the original was badly damaged after centuries of being hawked around the Holy Land and Europe. Mr Buso, who has laid out his controversial thesis in a new book, said the idea that the existing shroud was created in 1315 agrees with modern carbon dating tests which dated the fabric to the early 14th century. He told The Daily Telegraph that he believes the original was indeed the sheet used to cover Christ’s body but that it disintegrated, or was lost or burned, sometime after the copy was made. After months of analysis, he claims to have found several 15s and Giotto’s name hidden in the imprint of Christ’s face and hands – a means by which the artist stamped his mark on his work. They had not been detected by any of the dozens of experts who have pored over the shroud because they were created by cryptic patterns of brushstrokes and are almost invisible to the naked eye, he said. It was natural that Giotto was chosen for the task by the Church because he was “one of the best known and most able painters of the medieval age”, said Mr Buso, an art restorer from Treviso near Venice. His controversial theory will revive the centuries-old debate over the authenticity of the relic, which appears to show the imprint of a man with long hair and a beard whose body bears wounds consistent with crucifixion. It was first brought to Europe after the crusades and according to one theory was guarded by the Knights Templar during the 13th and 14th centuries. It was then said to have passed in 1453 to the Savoy family of France. In the 1980s radiocarbon dating tests suggested that it was a medieval forgery, although those results were later disputed. The shroud is owned by the Vatican but is kept in a special protective chamber in a chapel in Turin Cathedral. However, Prof Bruno Barberis, the director of the Shroud of Turin Museum, was highly sceptical of the theory. 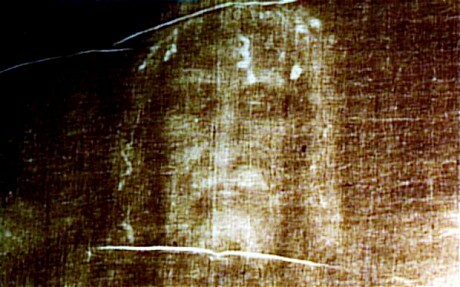 “Firstly, physical and chemical tests have shown that the shroud is not a painting.